Birchall Blackburn Law > Blog > Can I claim compensation for a delay to my medical care? We regularly see that delays in medical tests, diagnosis and treatment can have life-changing consequences for a patient. In most cases these delays are simply part of normal medical processes and unavoidable. However, on rare occasions the delays are caused by error, omission or poor care and a patient should check their right to claim compensation. What do I need to prove to claim compensation for a delay in medical care? Healthcare professionals and their employers owe a legal duty of care to their patients. Medical negligence is when a breach of that duty causes injury to the patient. To be able to bring a case for a delay in health treatment, it must be established that the medical professional negligently delayed medical care and that the delay actually caused injury. Obviously the quicker a serious medical condition is diagnosed and treated the more likely a patient will make a full recovery. Delay can only make most illnesses and injuries worse and there are a number of conditions that we see regularly that only have a short window of opportunity before the damage is irreversible. 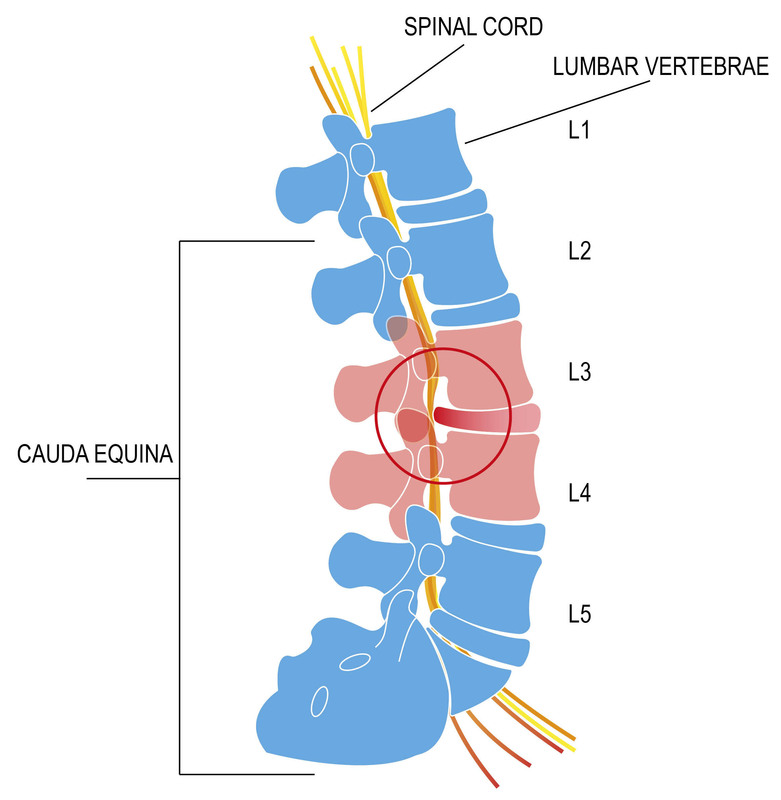 One such condition that we are increasingly seeing is cauda equina syndrome (CES). 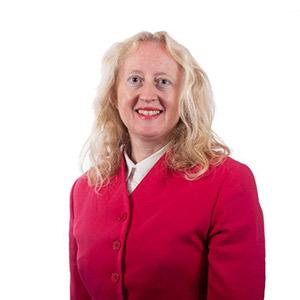 In a recent case we were able to secure a settlement of hundreds of thousands of pounds for our client, Pauline, after delays in diagnosis and treatment of cauda equine syndrome. Pauline underwent a bilateral lumbar facet block injection. A lumbar facet block is a local anaesthetic injection into one or more of the joints located on the side of each vertebra (spinal bone) in the lower back. They are usually performed on patients who have lower back pain. The pain could be the result of an illness like arthritis or a physical injury. This type of pain relief injection can be used as a treatment for the pain and to help diagnose where the pain is coming from. Following the lower back spinal injection, Pauline subsequently developed an infection. About four weeks after the procedure had been performed Pauline attended her local drop-in centre with worsening back symptoms. She then attended her local A&E two days later with back pain going down both legs. During the visit she was given a blood test but discharged from the hospital before the results were known. The results of the blood test were not given to Pauline until after she was discharged from the hospital. They showed a very high C-reactive protein test, which indicated a significant inflammation in her lower back. The inflammation was pressing on the nerves at the bottom of her spinal cord. Had she been given strong intravenous antibiotics to treat the spinal infection on the day she attended A&E she would have avoided the surgery. However, Pauline would eventually have to undergo an operation to relieve the abscess and inflammation compressing her spinal nerves at the base of her back. There was also a delay in the surgery. The operation did not take place until nearly two weeks after her A&E attendance. The hospital transferred Pauline to a different hospital on a suspicion of a problem with her heart despite the fact that she had undergone an MRI scan. The MRI scan should have prompted emergency surgery. The hospital immediately transferred her for emergency surgery to a specialist neurosurgical centre due to the epidural abscess in the lumbar spine at the base of her back. Pauline underwent an operation to remove the abscess in her lower back. Due to the delay in reporting the blood test results, the delay in starting antibiotics, the delay in undergoing an MRI scan of the spine, and the delay in the surgery, Pauline developed irreversible cauda equine syndrome. She will live with symptoms such as bladder, bowel, mobility and sexual problems for the rest of her life. If you have any questions regarding your own medical treatment and the issue of delays to medical testing, diagnosis and treatment, speak to one of our compassionate and expert clinical negligence team members on 0800 230 0573. We offer free initial confidential advice with no obligations.